Homepage > SPRING DOORS OPEN DAYS. Homepage > Uncategorized > SPRING DOORS OPEN DAYS. Spring doors open days (les Portes Ouvertes de Printemps) is now an unmissable event and takes place this year on the weekend of 29, 30 April and 1 May. 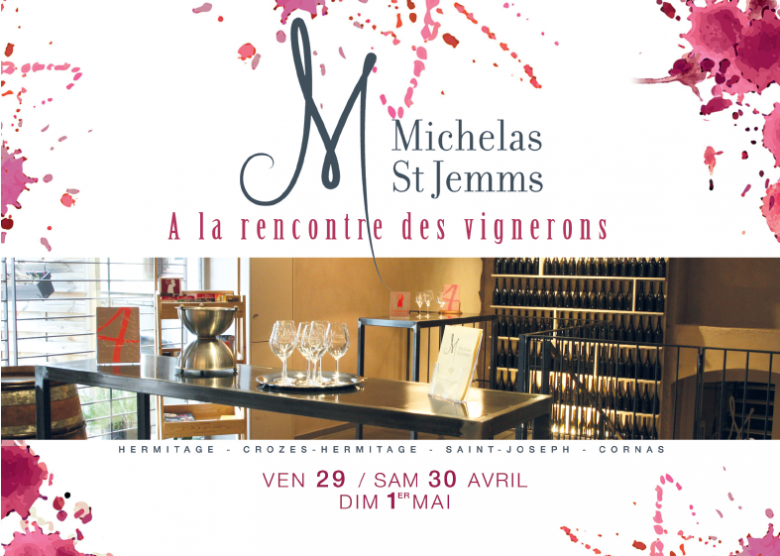 It’s the opportunity for wine lovers and hedonists to discover, or rediscover, our Crozes-Hermitage, Saint-Joseph, Cornas and Hermitage wines, but also those produced by 5 of our independent winemaker friends from the Molinari, Mas de Flauzières, Domaine Poulet, Domaine Fritz-Schmitt and Domaine Simonin vineyards. The hallmarks of this year’s edition are gatherings and conviviality, with a programme of tapas evenings and live music, rustic barbecues, wine tastings and vineyard visits. See you all there!